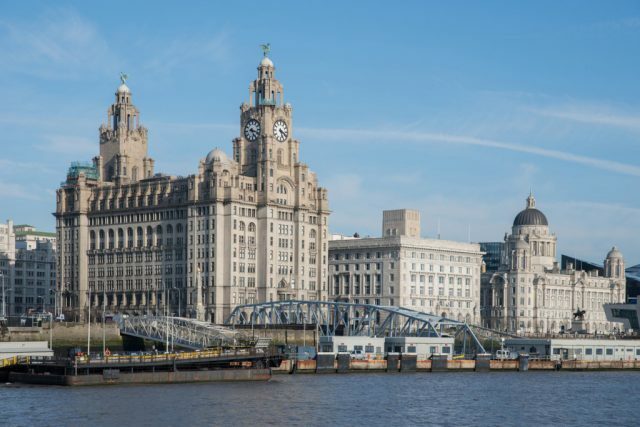 Liverpool has been named the top buy-to-let spot, delivering landlords average rental yields of 8%, once mortgage costs have been taken into account, found new research from Private Finance. As house prices and mortgage costs have the greatest influence on rental yields, Liverpool takes the top spot as it has a combination of a low average price (£122,283) and high rent (£1,021 per month). Nottingham came in second, with a rental yield of 5.6%, followed by Coventry at 5.4%, Greater Manchester at 4.3% and Portsmouth at 4.2%. 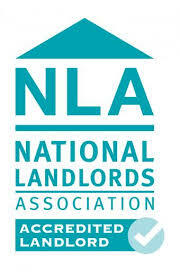 Cardiff, Blackpool and Lincoln are next, with rental yields of 3.9% each. Bournemouth and Southampton complete the top ten, with rental yields of 3.8% and 3.7% respectively. According to the study, which calculated rental yields in the top 50 UK towns and cities with the highest proportion of private rental housing stock, six of the top ten areas with the lowest house prices are also in the top ten list for best rental yields. Within the top ten buy-to-let spots, average annual interest-only mortgage costs vary significantly, from £5,940 in Blackpool to £13,548 in Bournemouth. The Managing Director of The Mistoria Group, Mish Liyanage, comments: “Faced with increased taxation and tougher mortgage lending criteria, it’s so important for landlords to ensure they invest in properties that will maximise rental income and minimise void periods. He advises: “Increasingly, investors are looking for new and renovated property for the sole purpose of the university students, many of whom want to live in affordable, shared accommodation. Over the last 12 months, student rents in the city have risen by 23% and now sit at an average of £128 per month, as of May 2017. Have you been tempted to invest in Liverpool?